An Excuse becomes an irrational attempt at a rational function. Insanity is an irrational function. A Request is a rational function. Now that we’ve made that leap, its time to make it’s next leap, into the realms of mathematics we go! State the synthesis before thesis and anti-thesis. This is key. Juxtaposed styles to show their differences. Continue to juxtapose and counteract styles. …It is opposed to the Stylistic Realism it proposed. I am not entirely convinced this final section of how it would play out is valid. I’m beginning to think voice overs can play a huge part in aiding it’s conception. However, the important part is, the aesthetics are there and found. That was my ultimate aim to begin with. Only time and test will tell if I’m correct in my presumptions. It was Michel de Montaigne who came up with the essay, and many have forgotten its original French intent, which is “to try” or “an attempt”. However, in the context of “The Essays of Cinema,” we are “trying” and “attempting” new forms of cinema for clarification. How does one bring about these new forms into being. As I have mentioned in the past, we begin to blend, but how? 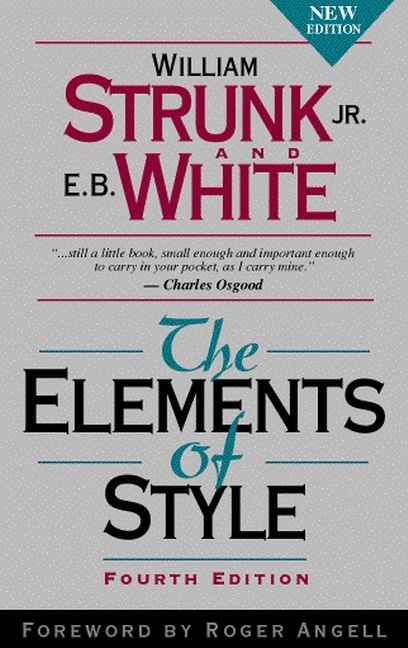 Strunk and White's "The Elements of Style"
Strunk and White’s book can be seen as a Bible for those who want a mastery of the form of the English language. However, when we are speaking in terms of how to build form of the cinematic language. 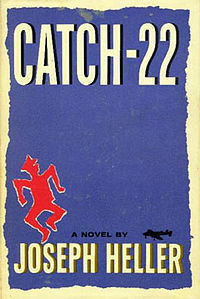 We may need to take these forms of literature and translate them into cinematic context. This is how “Blank Verse” was created. But it doesn’t stop there. The lexicon of every single outside form must be translated if film is to gain new forms outside, and coming within, itself. Take a Dewey Decimal Classification number, any will do, analyze its language, and exploit its language to film. This ultimately expands the very nature of film, allowing it to be a more complete art. The “Essays” of Cinema are just that. “Trying” and “Attempting” to be a more complete and robust art form than it’s predecessors. Though cinema will never be a complete form, it must merge with all forms, therefore this notion of “incomplete” form renders it not at a disadvantage… but at a great advantage.